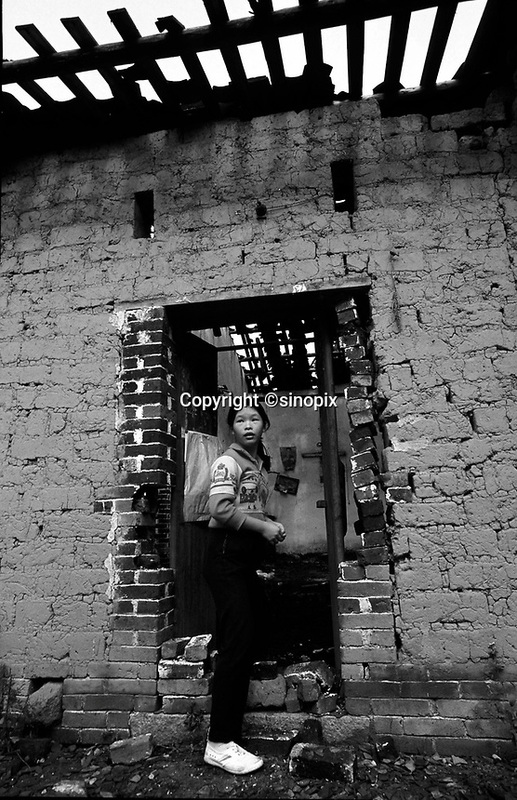 A lady enters a house that was destroyed by the Birth Control Unit. The family's parents ran away rather than besterlised by the Birth Control Unit. As punishment their house in north guangdong was destroyed.